We all know that traveling, or moving to a new city, can be an amazing experience. However, it can also be an exceptionally overwhelming experience. At times, we struggle to connect with like-minded individuals, or sometimes we even find difficulty in our quest to find a job. So, why not use technology to overcome this problem. With almost every household in the developed world owning a smartphone, a new application called Culturebase holds the answer to this problem. Support Culturebase on Kickstarter here. 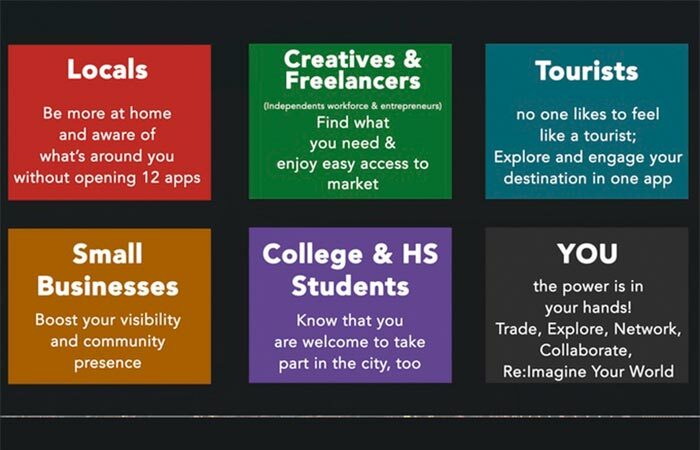 Designed for everyone from citizens, to freelancers, creatives and, of course, travelers, Culturebase was created to ensure a connected community. Culturebase will be available for iOS and for Android in Spring 2017. Well, what is Culturebase? 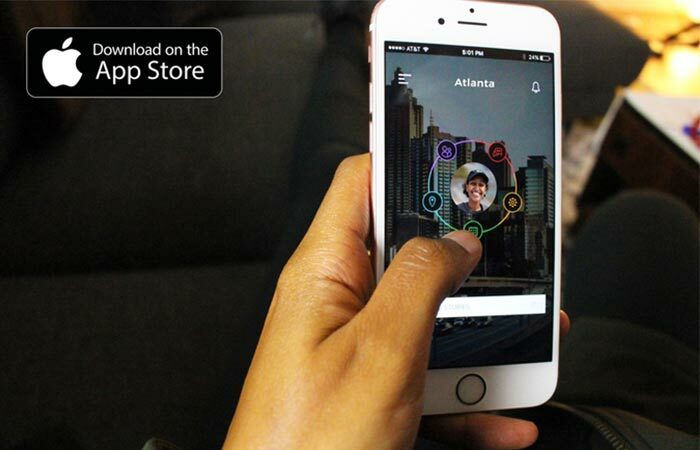 Essentially, it is a platform that allows you to instantly connect to like-minded people in your area. This also means that you can thrive doing what you want and connecting to people who are doing something similar. You simply open up a profile, and your homepage then generates info that is relevant to you and the information that you have provided. This automatically links you to all relevant resources in your area. Check out the video below. Culturebase is perfect for everyone; especially these people. Culturebase connects you to people, places, events, opportunities and conversations with people that fit your profile. Finally, if you are as excited about Culturebase as we are, it will be released for both iOS and Android in Spring 2017. That is, if it gets enough support and funding on Kickstarter. So, let’s get this project going! 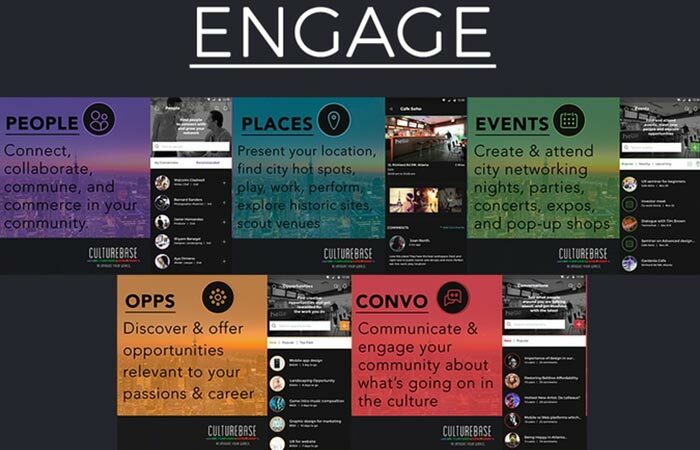 Culturebase allows you to engage in a variety of ways.